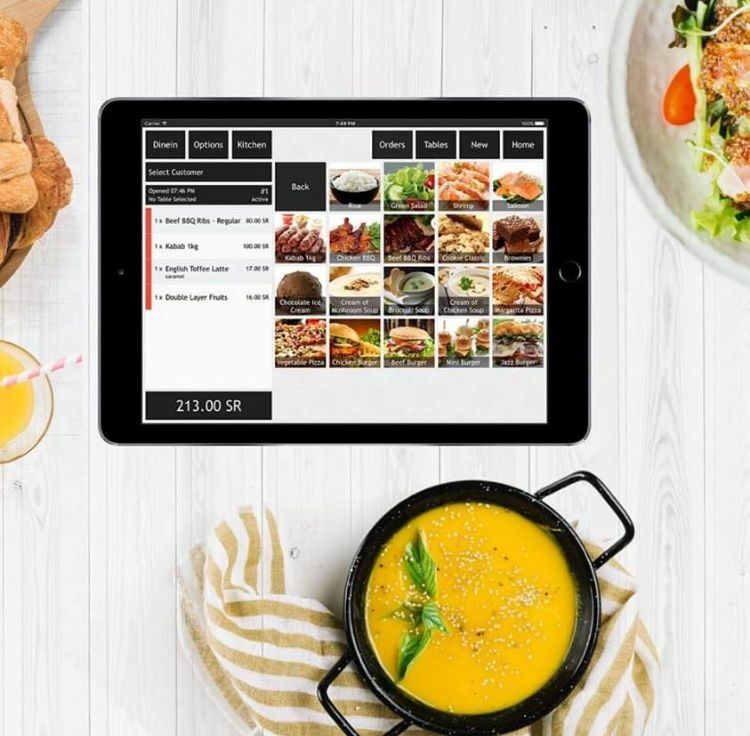 UAE-based PointCheckout, an online payment method for reward points, has closed a seed round of $600,000 led by Arzan VC, 500 Startups, Dubai Angel Investors, Hala VC, and DTEC Ventures. The investment will be used to grow the sales and operation teams and improve its technology. 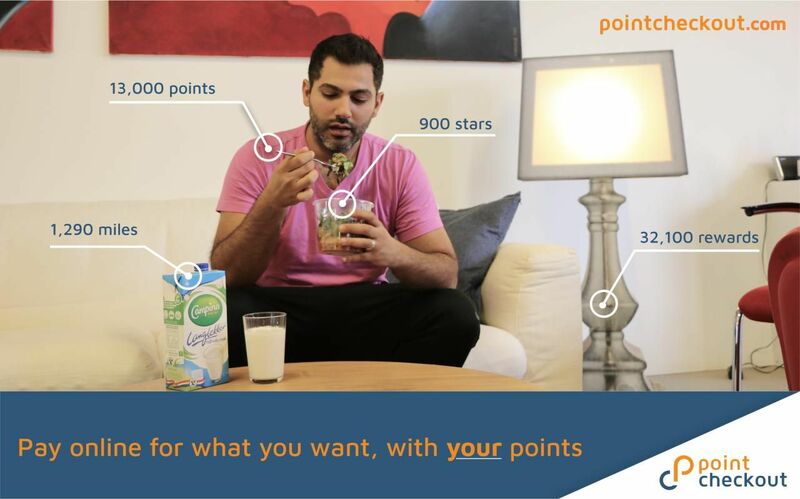 PointCheckout allow users to pay with their reward points and miles online at over 1,000 online merchants across the Middle East and North Africa (Mena) region. “Consumer priorities and expectations are continuously changing, and we can’t continue to use the same solutions of the past 10 years to address this different outlook. 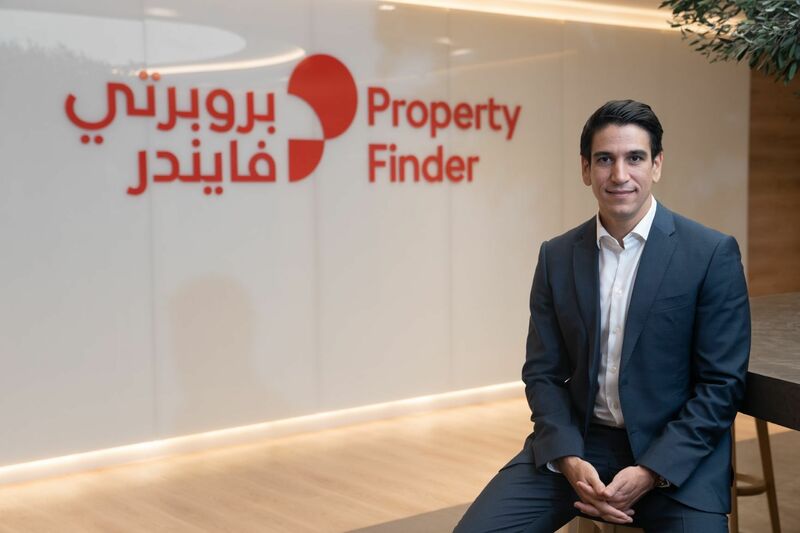 Customers are online, on the move, and are extremely selective in how they associate with a reward programme,” said Bashar Saleh, co-founder of PointCheckOut. This year, the company is hoping to expand its presence to the GCC. More than $100 billion worth of reward points go unredeemed worldwide according to the 2017 Loyalty Report. 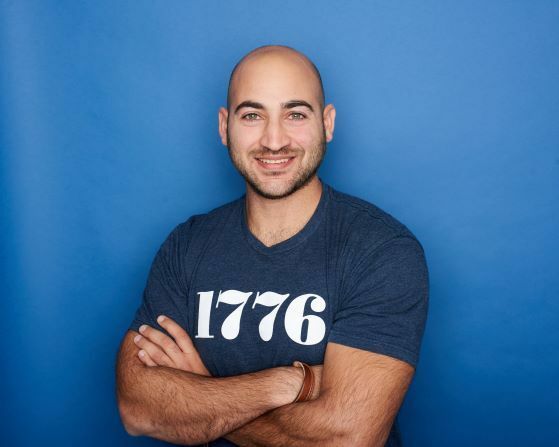 “Both the consumer loyalty and fintech industries are growing rapidly and we feel the PointCheckout team is well equipped to bring new innovation to the market successfully,” said Laith Zraikat, partner at Arzan VC.